This invention is a method for manufacturing a spinning reel from an extrusion and in particular the frame or housing of a spinning reel. 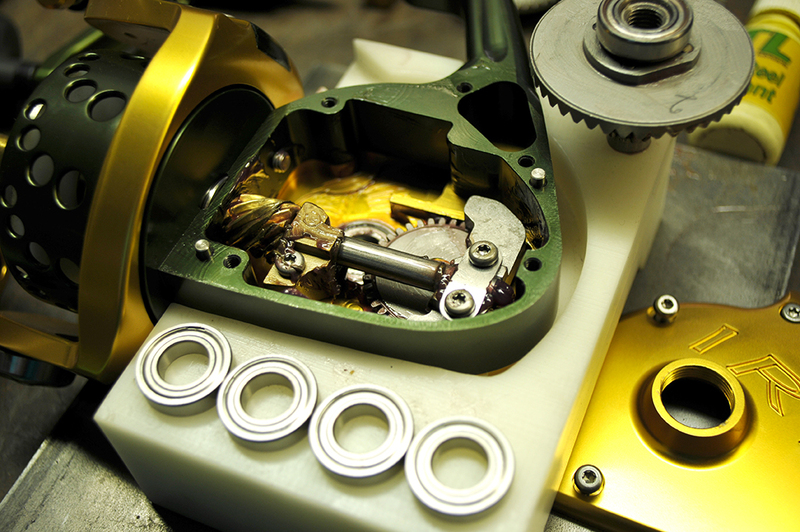 IRT’s patented method for manufacturing ensures a reel with superior construction. The method comprises the steps of providing a single long bar single extrusion. The extrusion includes two regions, a first region comprises a hollow, tube-like portion and a second region comprises a filled portion. The filled portion extending exterior of the hollow portion and transverse to the longitude axis of the second region, cutting a blank from the end of the extrusion to form a blank and machining the blank to provide a frame or housing of a spinning reel. 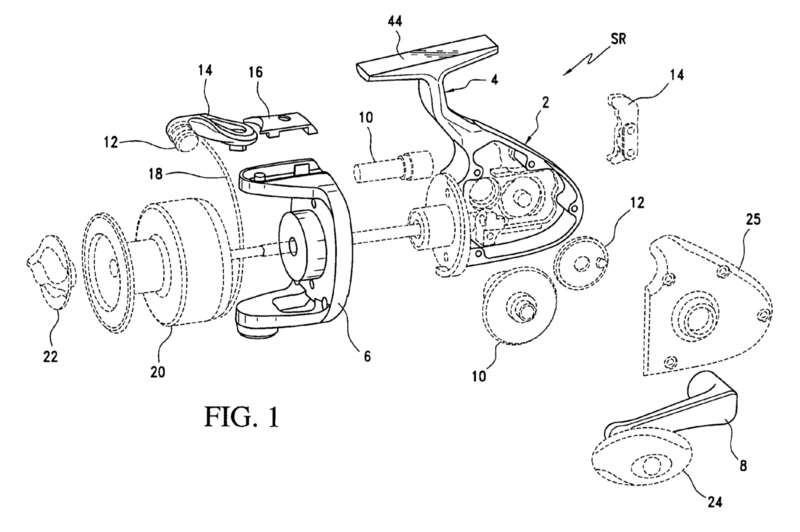 The invention is also directed to a spinning reel frame formed by an extrusion.